The Global Marijuana March is an annual rally held in more than 300 cities around the world. 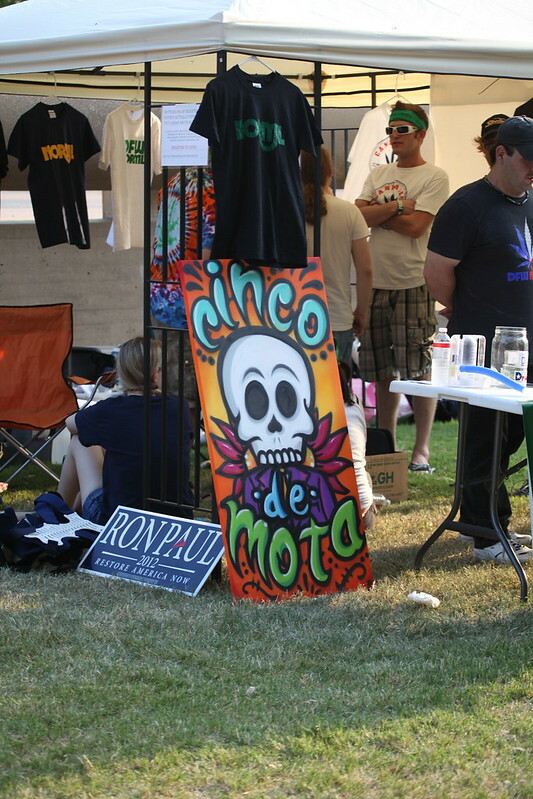 It refers to cannabis-related events that occur on the first Saturday in May and may include marches, meetings, rallies, raves, concerts, festivals and information tables. The Global Marijuana March is a celebration embracing cannabis culture as a personal lifestyle choice. Participants unite to discuss, promote, entertain and educate both consumers and non-consumers alike. 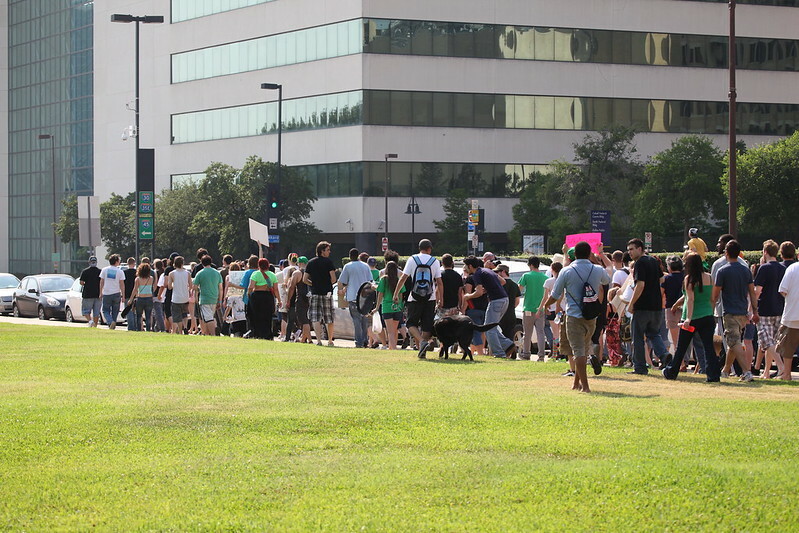 Last year over 500 people showed up to the march in Dallas and we made it on the local news. This year we’re going even bigger. 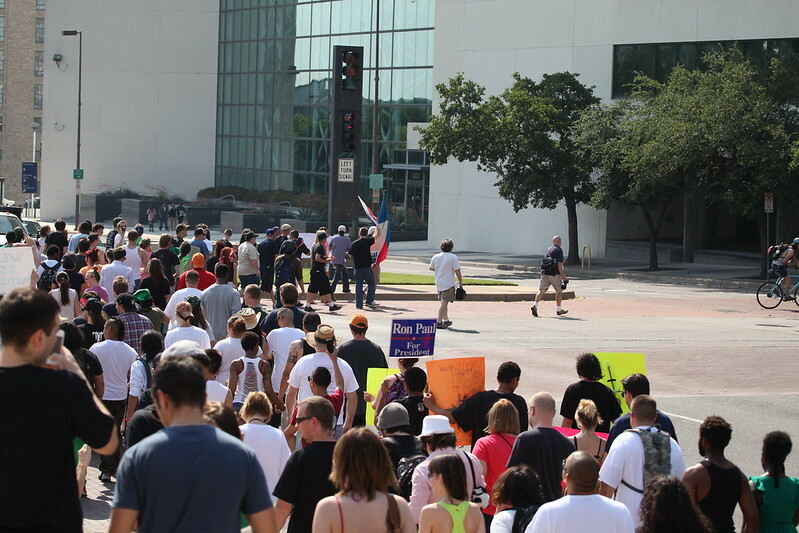 The location we’ve selected this year is Federal Plaza in downtown Fort Worth. It will be in close proximity to the historic Fort Worth courthouse and famed Sundance Square so as to maximize exposure on this extremely festive weekend. 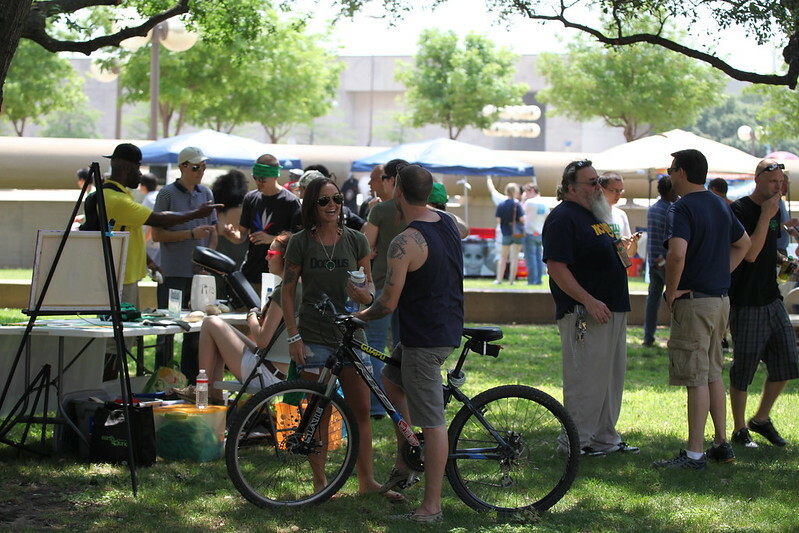 The event will feature live music, entertainers, supporting vendors, local political activists, prizes, the march itself, a demo from our DFW NORML Skate Team and much more! Free entry. Open to the public. All ages welcome. 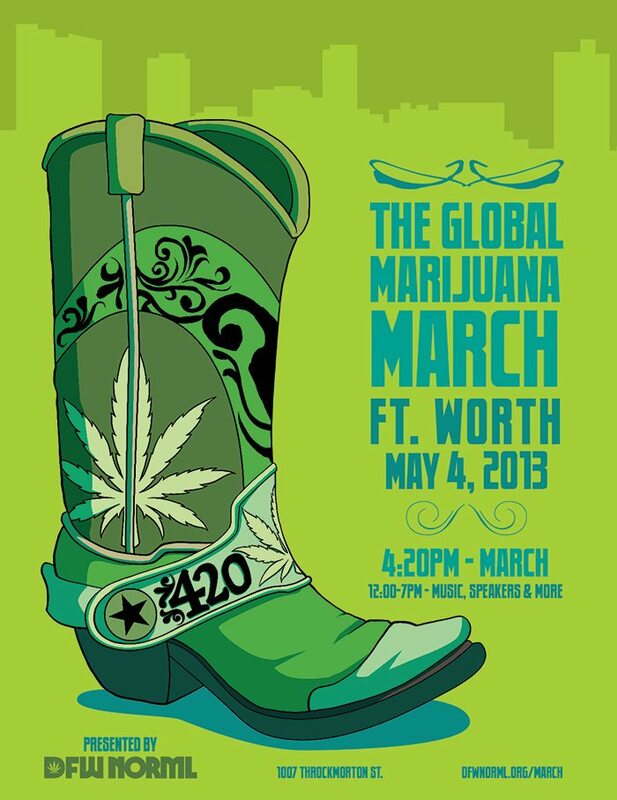 This is the official DFW Global Marijuana March! RSVP on Facebook and invite your friends here. 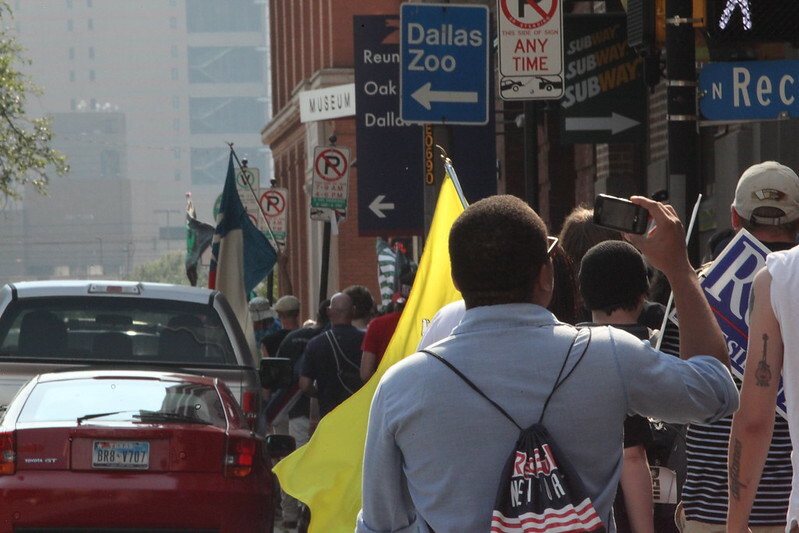 4:20 – 6:00 – We March! 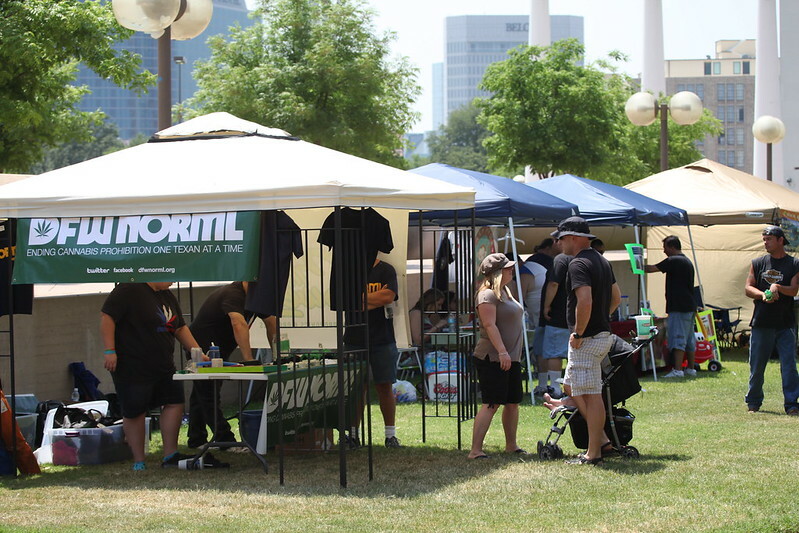 Consider sponsoring the Fort Worth Global Marijuana March by making a $100 donation and setting up a table during the event! 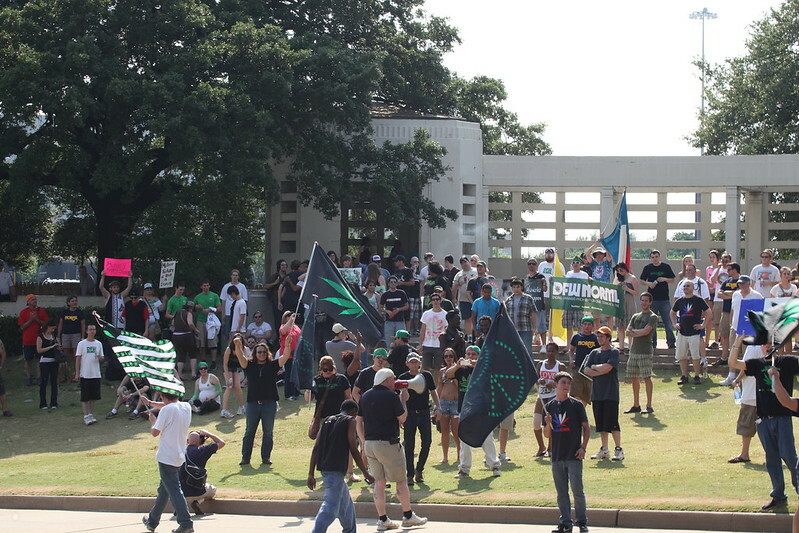 Email pete@dfwnorml.org for sponsorship information. 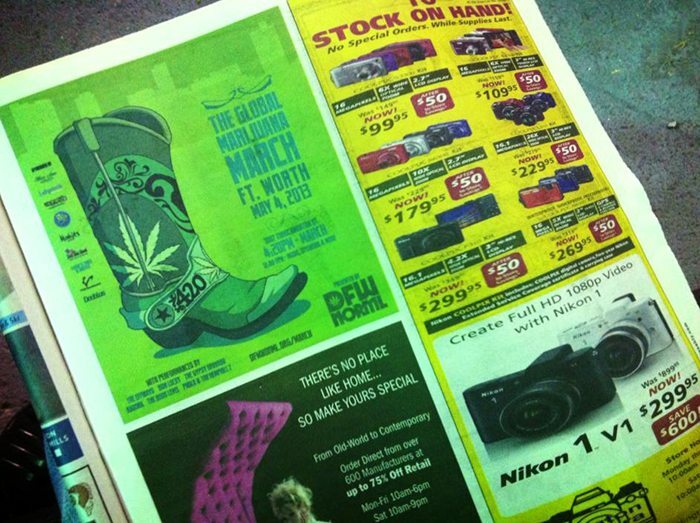 Here’s our ad on page 3 of this week’s Fort Worth Weekly! How much does this event cost to attend? – There will be vendor booths and food available for purchase but otherwise the Global Marijuana March is free to attend. Are there age restrictions on who can attend? – Nope! All ages are welcome since this event is free and open to the public. What should I bring to the Global Marijuana March? – A few items we recommend are: Sunscreen, hats, lawn chairs, towels, water bottles (NO GLASS), backpacks, signs, flags and your friends. Will there be food & water available for purchase on the festival grounds? – Yes! Will there be restroom facilities provided on the festival grounds? – Yes! Who do I contact about volunteering for the Global Marijuana March? 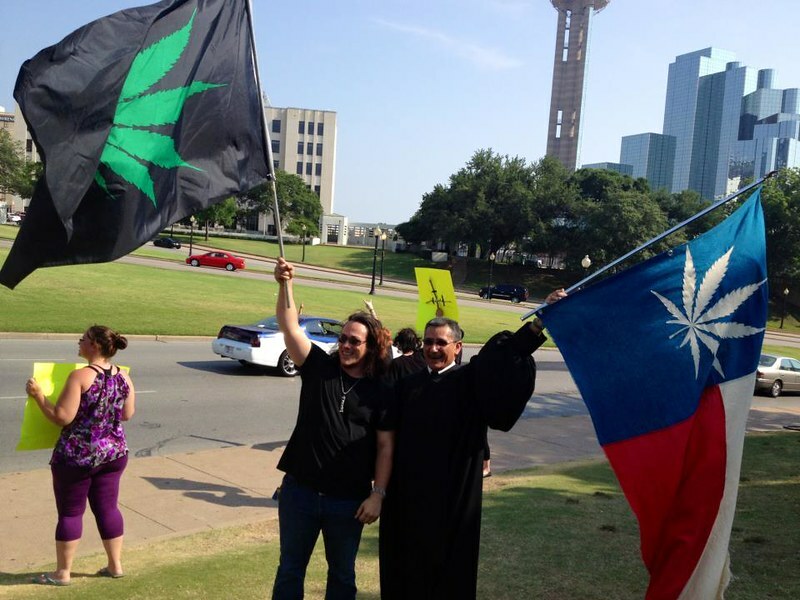 – Email our volunteer coordinator roxy@dfwnorml.org.